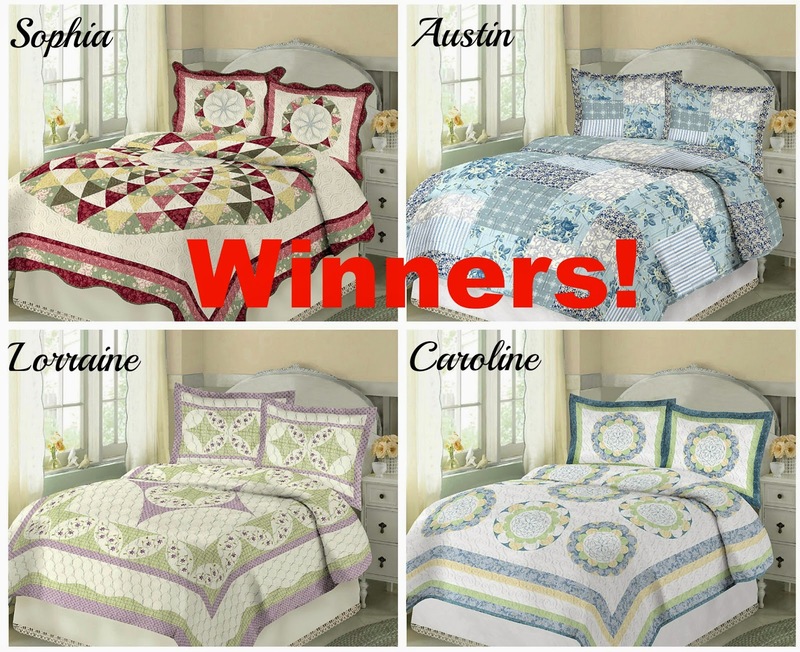 Congrats Nicole, winner of the quilt, and Kimberly, winner of the pillows! I'll be in touch soon so you can receive your prizes. Thank you to all who entered and be sure to follow Robin Wilson Home on Facebook, Twitter, Pinterest and Instagram for the latest product news!